Goede dag uit België! Check out our latest article from beautiful Belgium, this time in : Dutch! 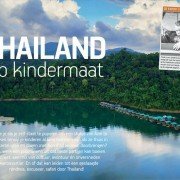 Touring Magazine 234 flamish featured us in their stunning article about Thailand- brilliant content and pictures for our Dutch speaking guests! 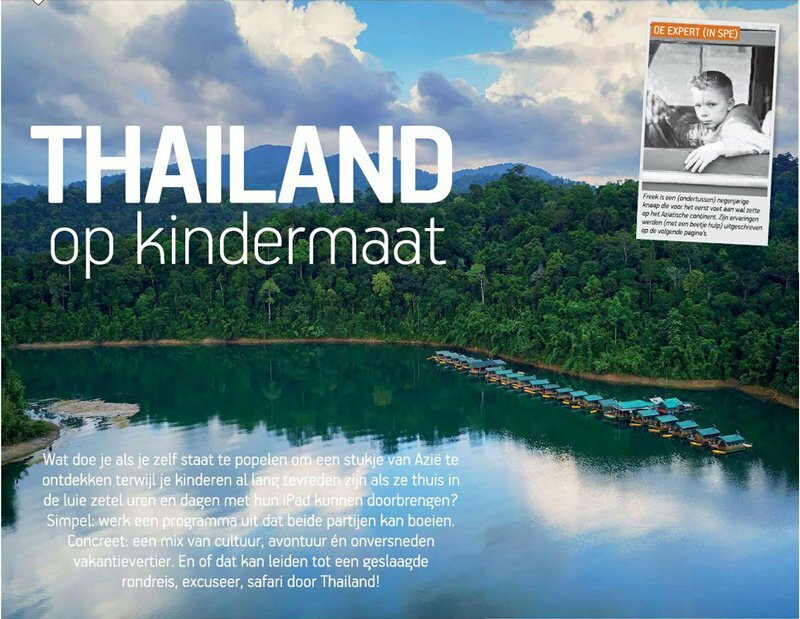 Wildlife close to extinction, hidden in one of the world’s oldest rain... Bonjour de Belgium! Check out our latest article from beautiful Belgium!